While summer sizzles in Whistler, fall is peeking around the corner which means the return of the resort’s culinary highlight. 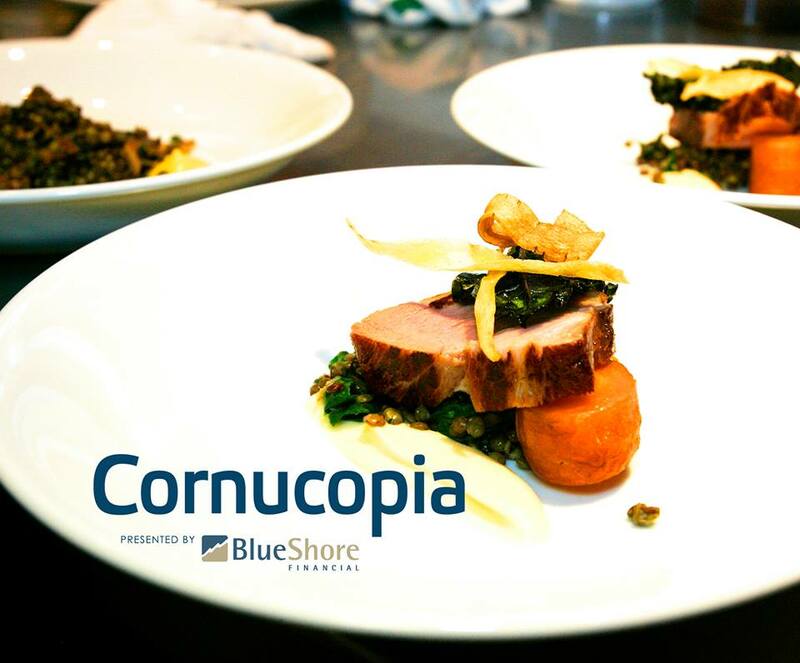 The revamped and extended Cornucopia food + drink festival presented by North Shore Credit Union runs November 7-17, 2013 featuring 11 days of indulgence. Cornucopia is a celebration for the senses, honouring all things food and drink and is the place to be seen in Whistler, attracting more than 6,500 attendees annually. Now in its 17th year, Cornucopia has expanded to an exciting 11 days combining festival favourites such as the flagship dual-night tasting event CRUSH, House Party – Best of BC, the return of the wildly popular Night Market, and of course the infamous after parties. New additions to the schedule include a variety of craft beer, cocktail and spirits seminars and tastings, Sommelier certification courses, House Party – Best of Argentina, and much more. From a celebration of local fare to a journey with winemakers, farmers, brewers, master distillers, chefs and restaurateurs from far and wide; Cornucopia offers a full schedule of events for all tastes and budgets. For detailed schedule information visit www.whistlercornucopia.com.